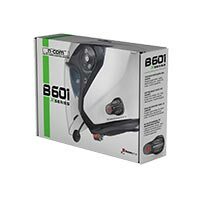 By now all models of headset or intercom use the Bluetooth wireless Java, this allows you to have no appendages that hinder movements and get off and off the bike without hindrance. 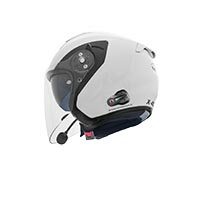 Many helmets have dedicated Bluetooth devices, which are integrated into the helmet shell and disappear once installed. The universal devices, on the other hand, can be installed on any helmet. 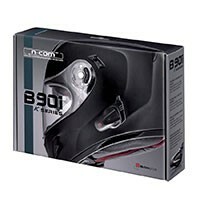 Also available devices that allow the communication between motorcycles and motorcycles even at high distances.